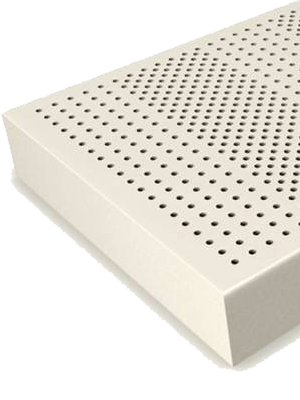 Frankhauer is a leading manufacturer of mattresses and accessories for improving sleep comfort. 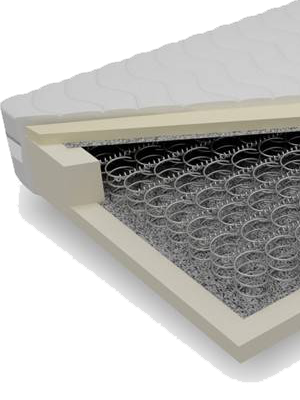 Our mattresses are characterized by the highest quality of materials and workmanship. 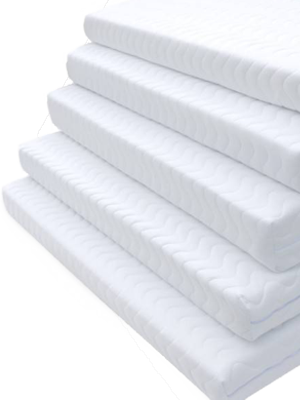 The Frankhauer mattress factory manufactures pocket, Bonnell and foam mattresses, as well as mattress covers that meet the highest standards. 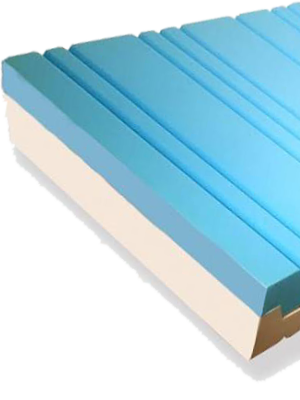 We are a company that carries out business with all our heart. We know how important sleep is in our lives. Unfortunately, statistics show that year by year there is an increase in the number of people who suffer from sleep disorders and have problems getting to sleep. 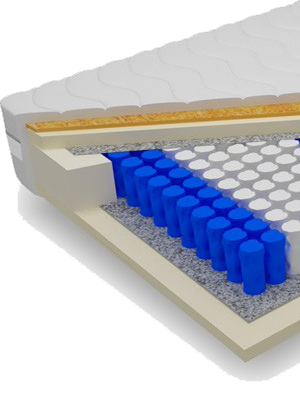 As a manufacturer of mattresses, we set ourselves the goal of ensuring that everyone who chooses a mattress from our factory will find the perfect model for themselves that will meet all their individual requirements and let them feel what a good night’s sleep is. arranged in an orderly system. 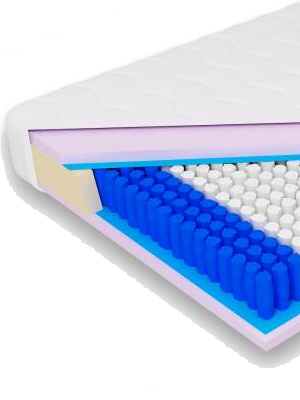 Foam mattresses filled with latex foam. Copyright © 2017 Frankhauer. All rights reserved.